Add this high quality Ecarpetgallery Shahrzad Anatolian area rug to your home for an instant splash of style. Instant comfort in your contemporary home is easy with this product. This rug is sure to be a staple in your home for years to come. This item's pattern is sure to make a contemporary statement. This stylish Ecarpetgallery Ankara area rug is a high quality dicor option. Classy, yet comfortable, this modern product is a great installation in any home. Endure the wear and tear of furniture and foot traffic with this rug. Your living room, dining room, or hallway will get an upgrade with this patterned product. This Ecarpetgallery Hand Woven Sivas Kilim area rug adds a touch of modern flair to the design of any area in your home. Make your hallway, dining room, or living room more stylish with this indoor plush wool rug. Bring this hand-made rug into your home for a durable interior design option. This contemporary yellow rug has a lovely geometric pattern for an impressive look. 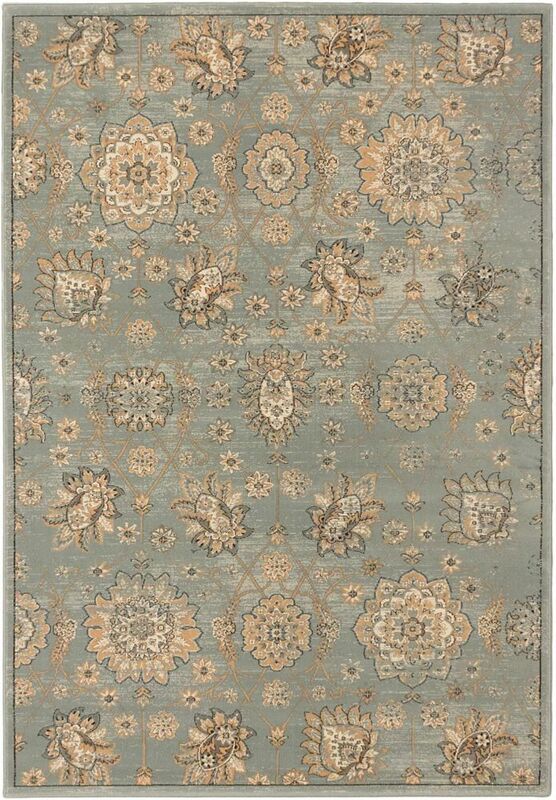 This stylish Ecarpetgallery Rosalyn area rug is a high quality dicor option. Designed as an indoor piece, its plush synthetic material will make you feel cozy and comfortable. This machine-made rug makes long-term decorating easy. Bring this floral plants patterned off-white rug into your living spaces for a contemporary design aesthetic. Shahrzad Anatolian Blue 7 ft. 10-inch x 11 ft. 2-inch Rectangular Area Rug Add this high quality Ecarpetgallery Shahrzad Anatolian area rug to your home for an instant splash of style. Instant comfort in your contemporary home is easy with this product. This rug is sure to be a staple in your home for years to come. This item's pattern is sure to make a contemporary statement.